Oven Cleaning Meath, Dublin, Kildare & Wicklow areas. Where does Clean Oven operate? 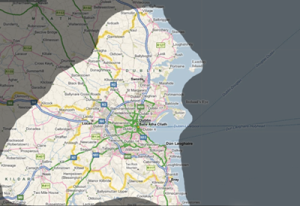 CleanOven currently covers the Dublin, Meath, Kildare and Wicklow areas. What products are used by Clean Oven? Clean Oven professionals clean ovens to near sparkling showroom standards within using a environmentally friendly and caustic-free range of Clean Oven materials. The whole process from start to finish takes only a couple of hours leaving you with a sparkling, like-new cooker. Supermarkets do not stock non-toxic oven cleaning products. And achieving a showroom finish by yourself can be a difficult task. 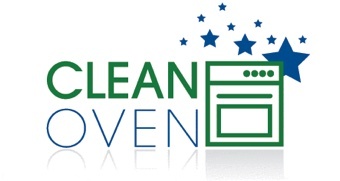 The Clean Oven service is second to none, leaving cookers and ovens with no mess, no fuss and no bother.